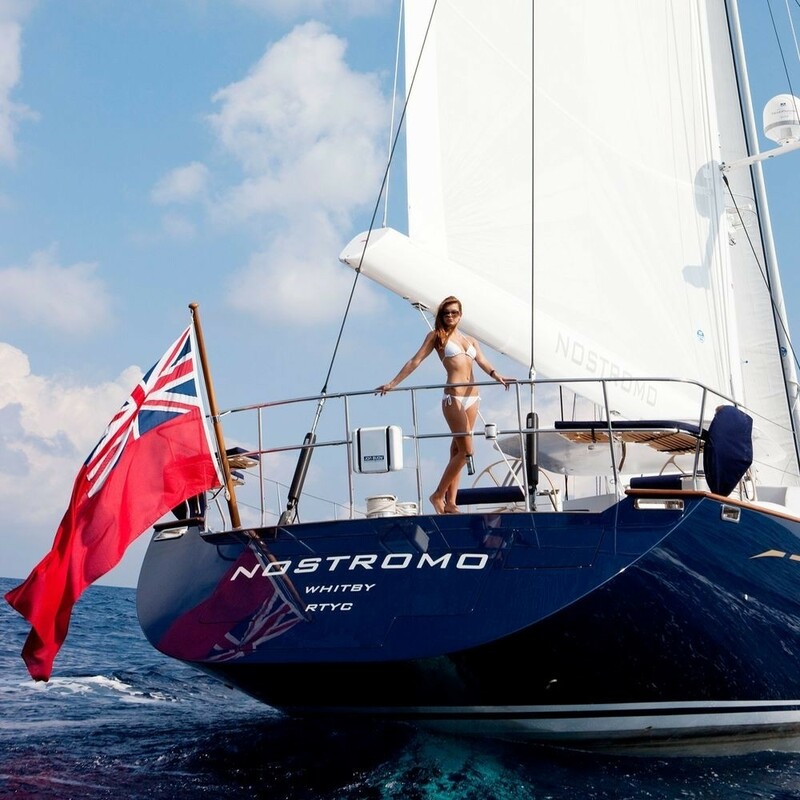 Sailing yacht NOSTROMO is a 30m (98' 5") Dubois designed sloop which was built by the British superyacht builder Pendennis and launched in 2009 and refitted in 2014. 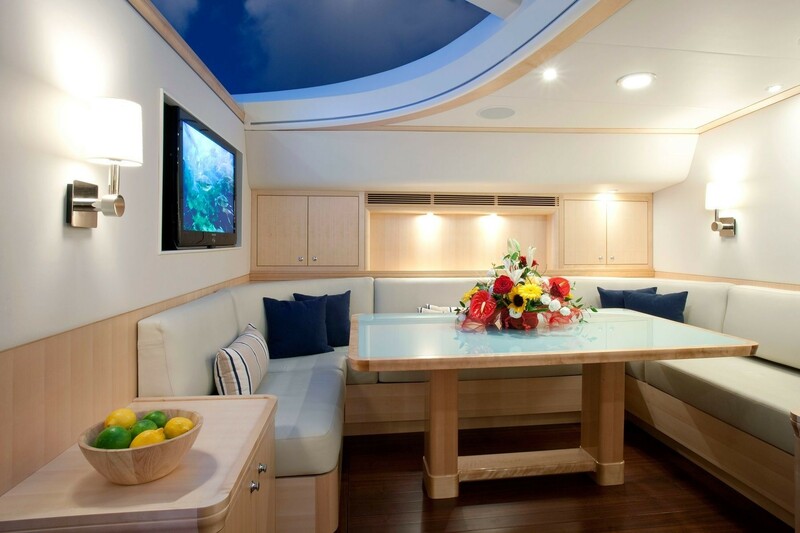 She boasts a beautiful interior which was designed by Redman Whitely Dixon. 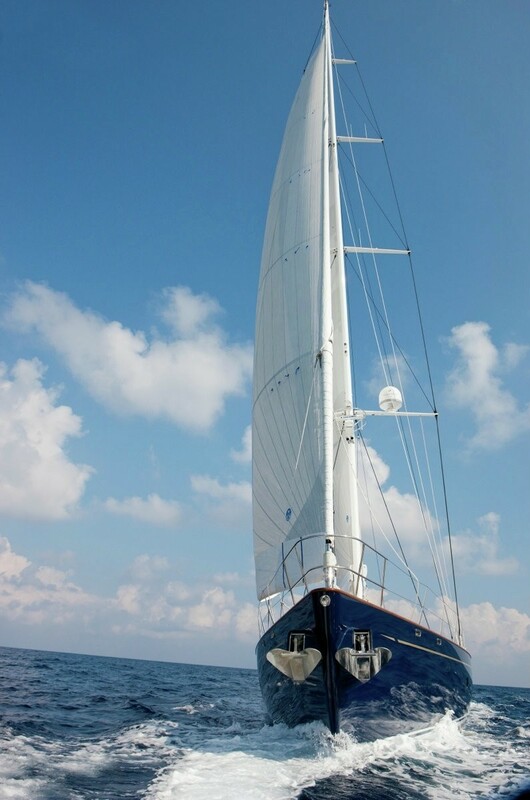 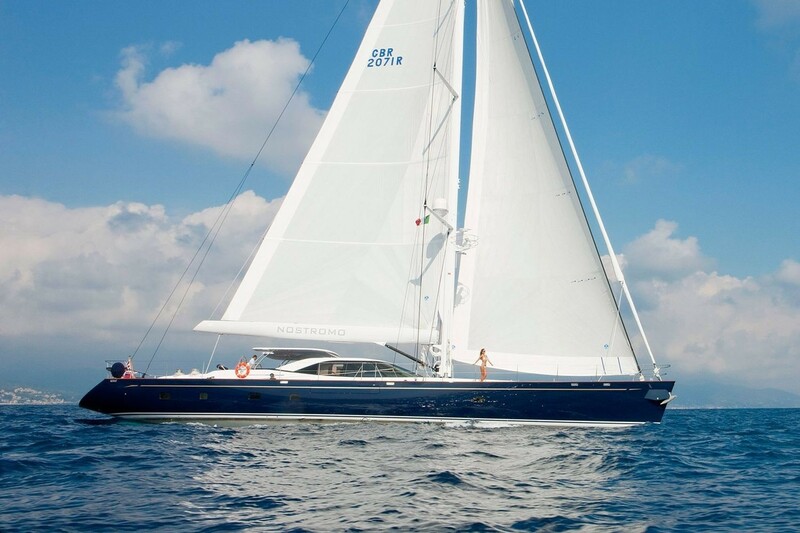 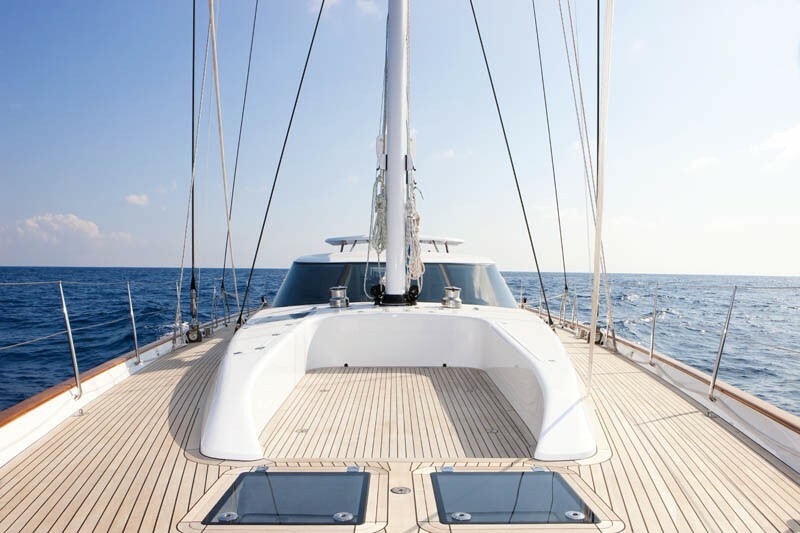 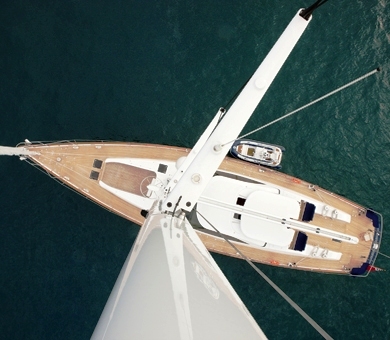 S/Y NOSTROMO is the result of the work of two well respected yachting design houses with her exterior design and naval architecture completed by the award winning Dubois Yachts. 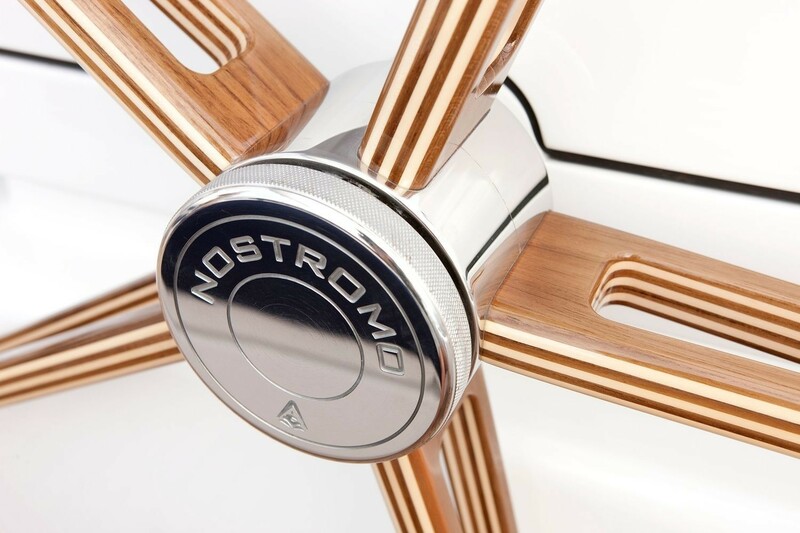 This gives NOSTROMO the requisite modern, sleek yet classic lines as well as fantastic sailing performance. 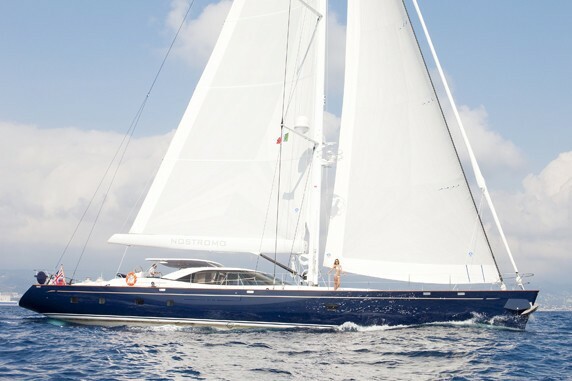 She is a development of the successful Margaret Ann which was also designed by Dubois and launched by Pendennis Shipyard in 2004. 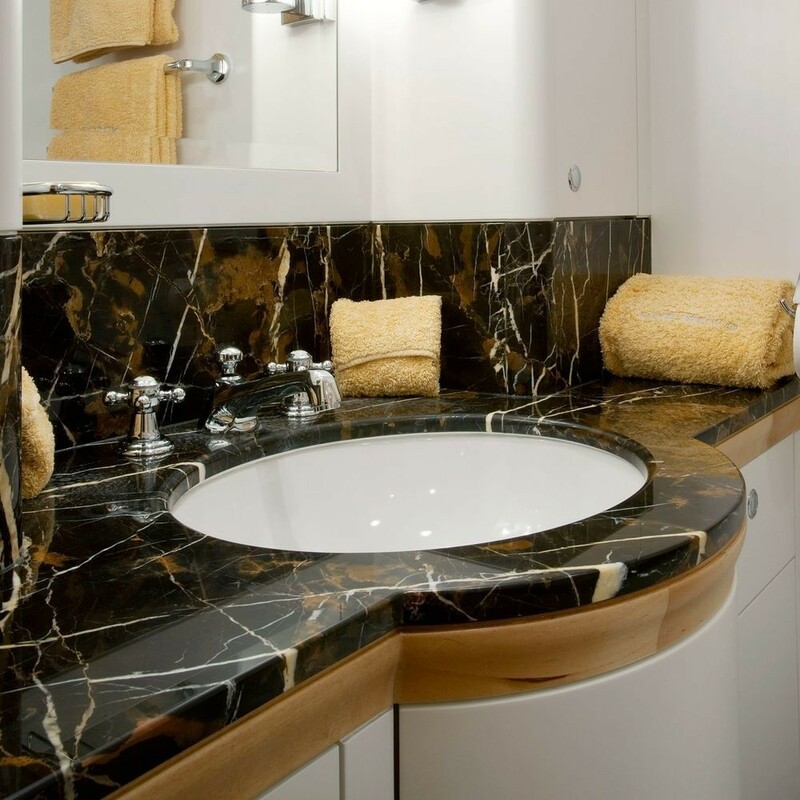 Redman Whitely Dixon has also very successfully created a light and fresh interior with typically excellent styling. 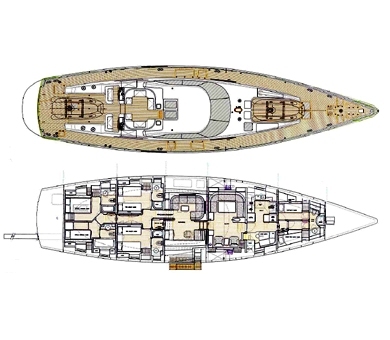 The Pendennis Shipyard in Cornwall was selected to build the high quality yacht which is specified with all the top end equipment. 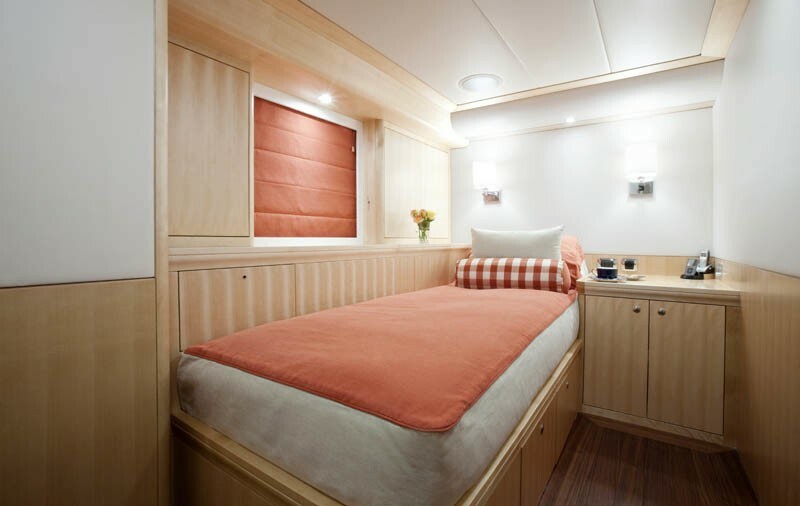 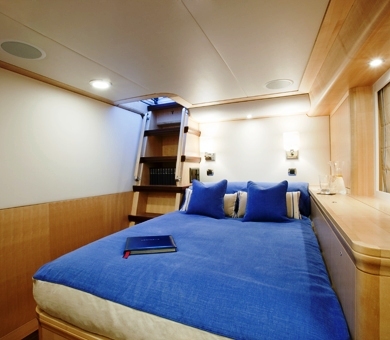 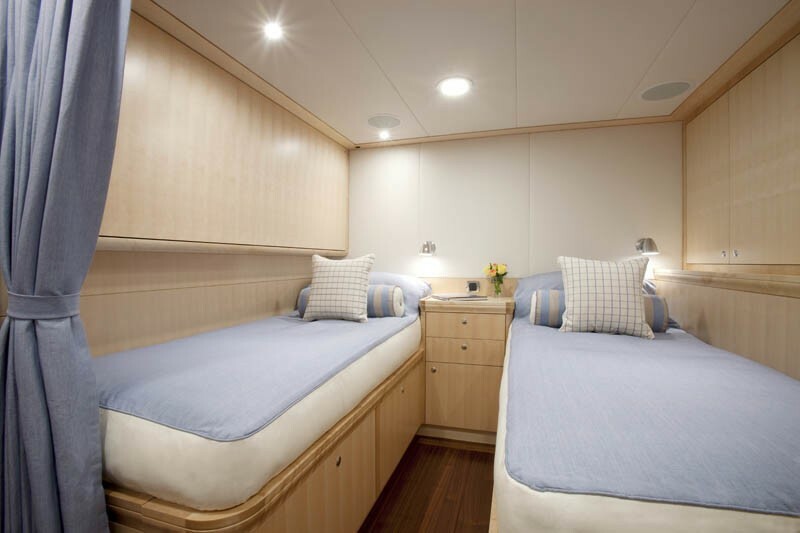 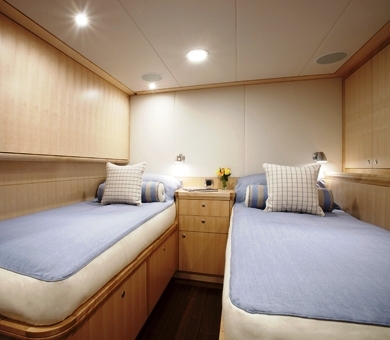 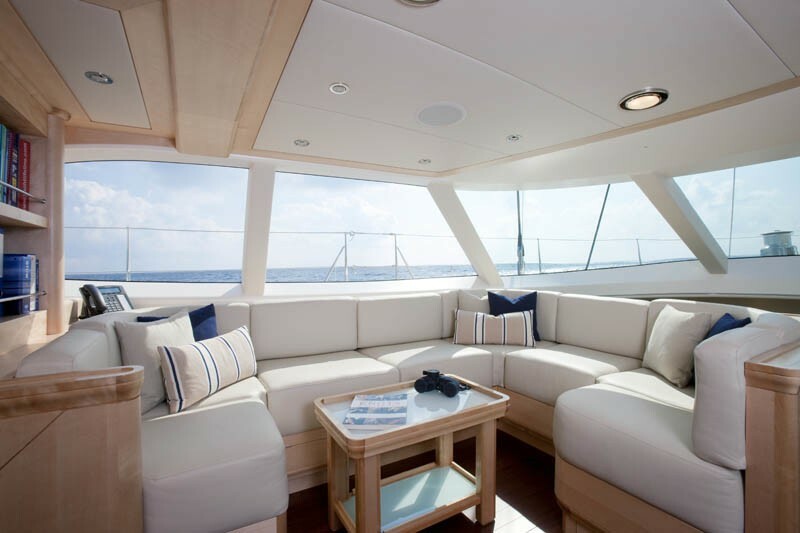 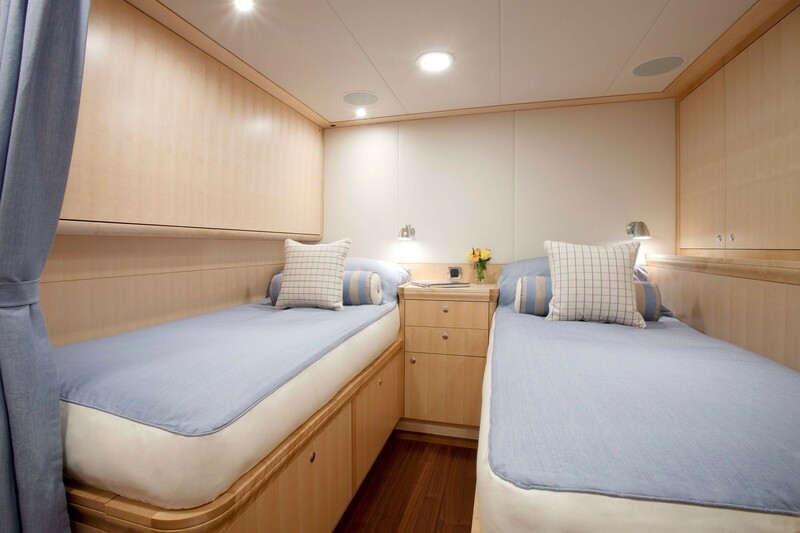 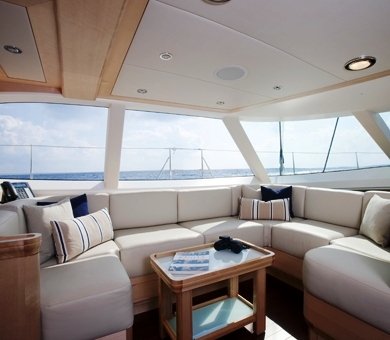 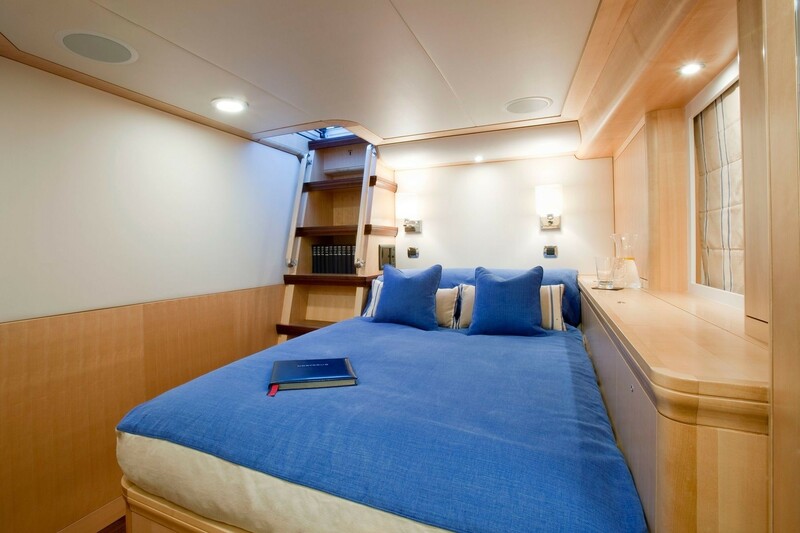 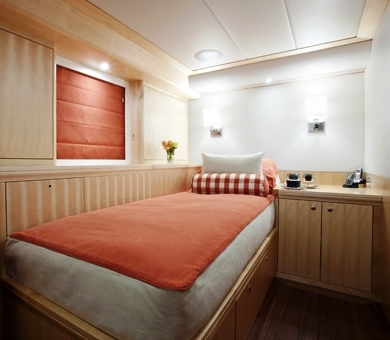 The sailing yacht’s four guest cabins are configured to sleep 9 guests in high comfort, while the yachts flexible arrangement can provide accommodation for two further guests on Pullman berths. 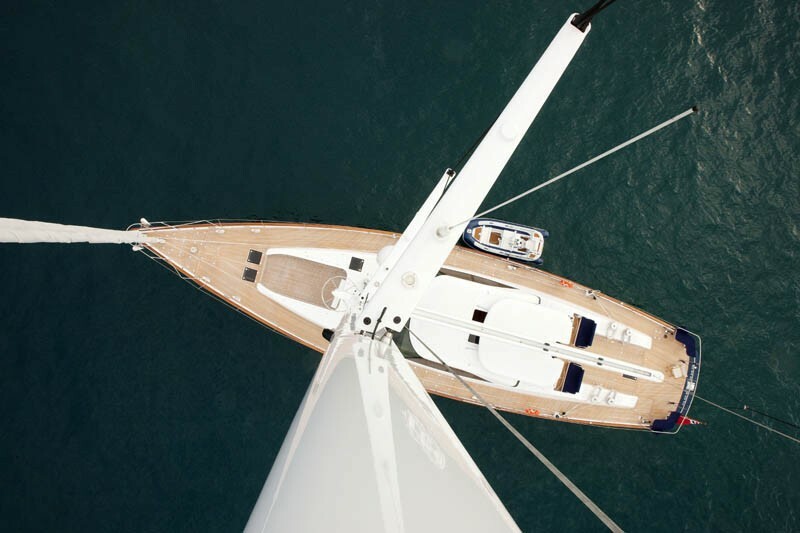 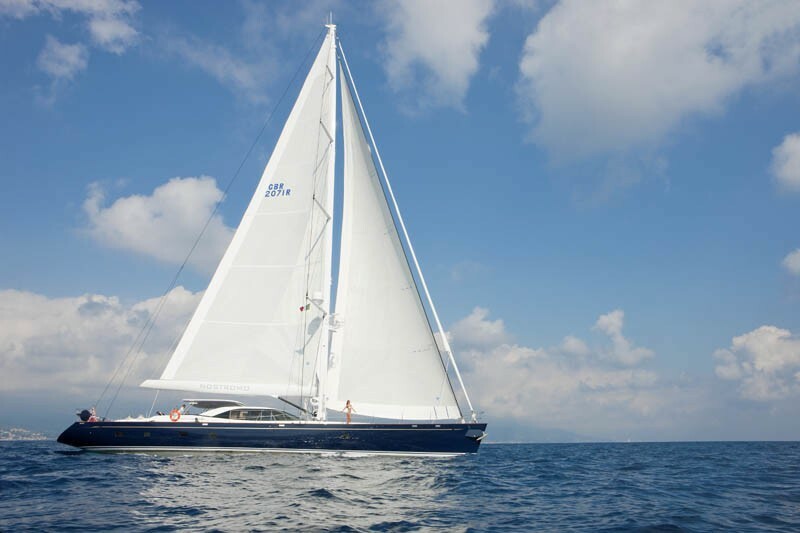 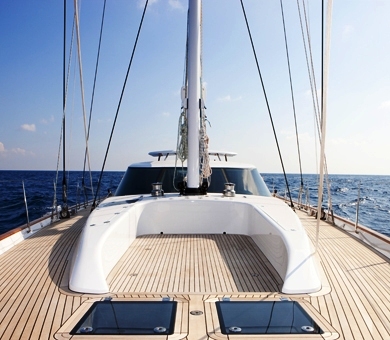 The Dubois 30m sailing yacht will rival the Southern Wind 100 and Swan sloops of a similar length. 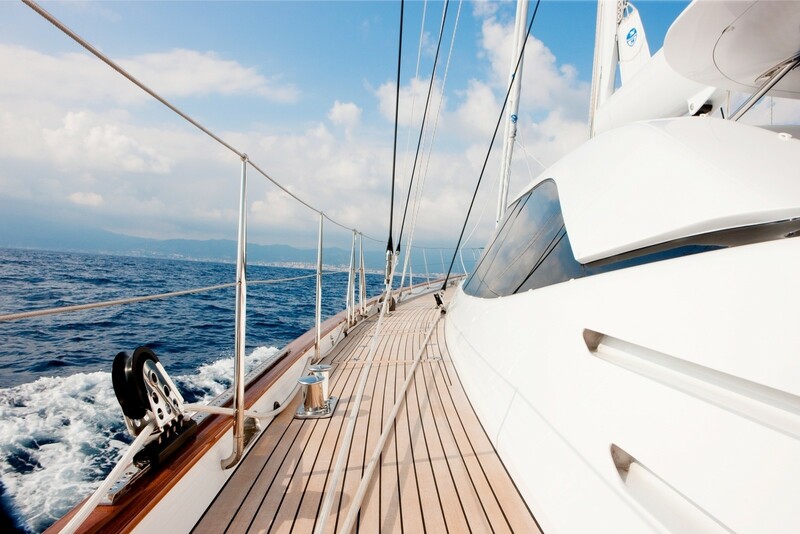 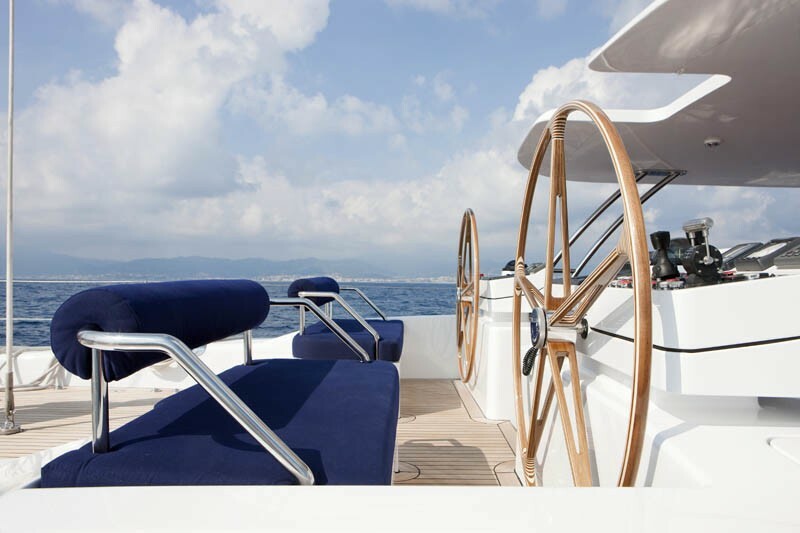 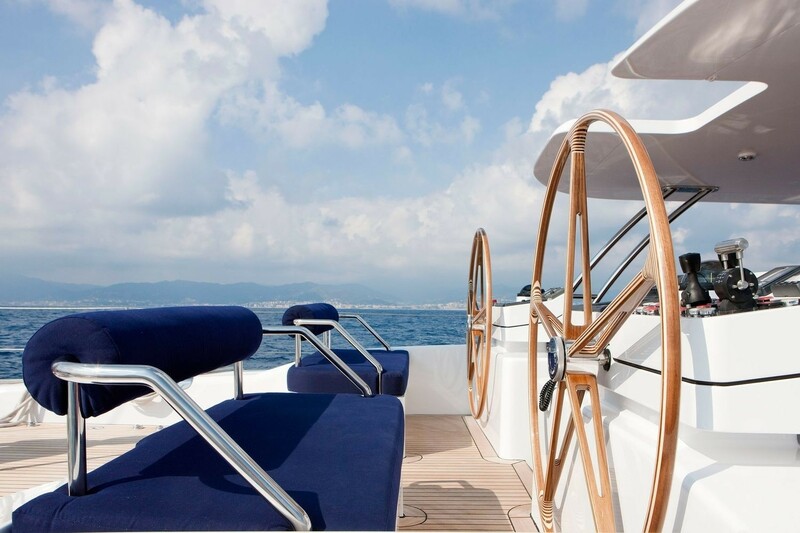 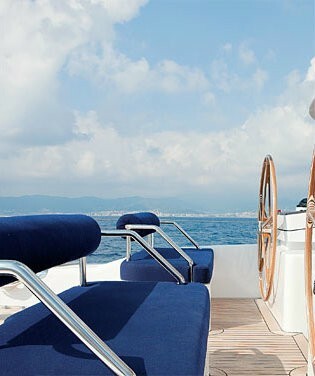 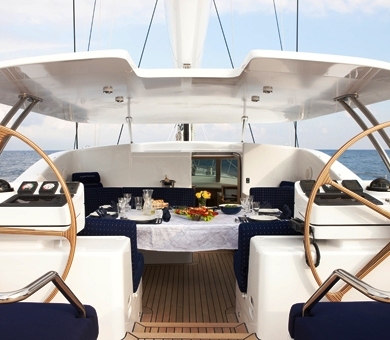 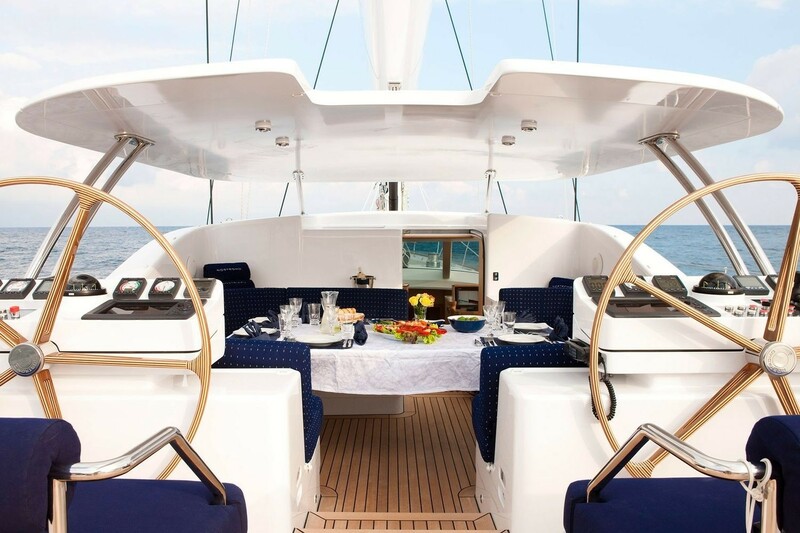 Superyacht NOSTROMO provides an excellent charter yacht for the West Mediterranean cruising ground which is where she will be available for select yacht charters. 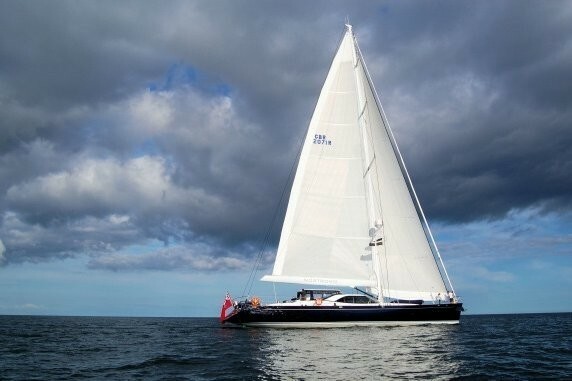 Nostromo’s 2014 refit works at the Falmouth facility focussed on her 5-year Lloyd’s and MCA surveys supported by the installation of a new electronics and entertainment package and work on the vessel’s lighting system. 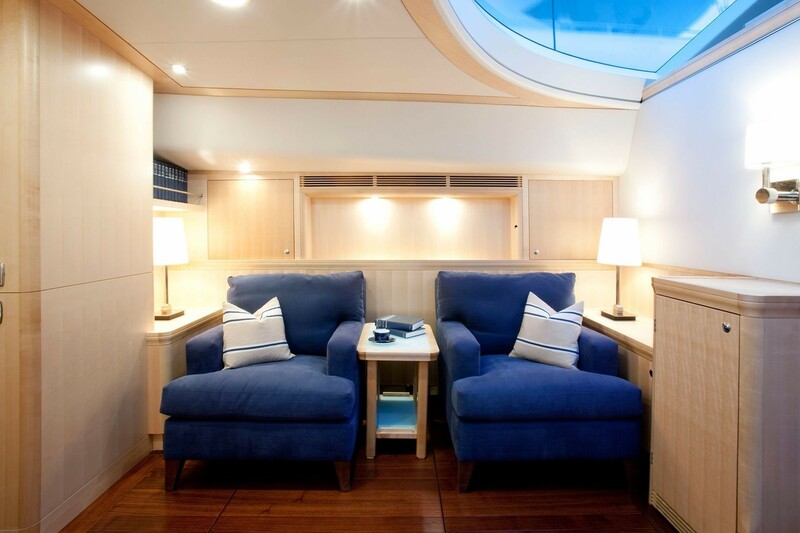 Interior modifications were carried out to the Owner’s cabin with a full exterior repaint by the in-house Pendennis team, beautifully finishing works on this high performance sloop. 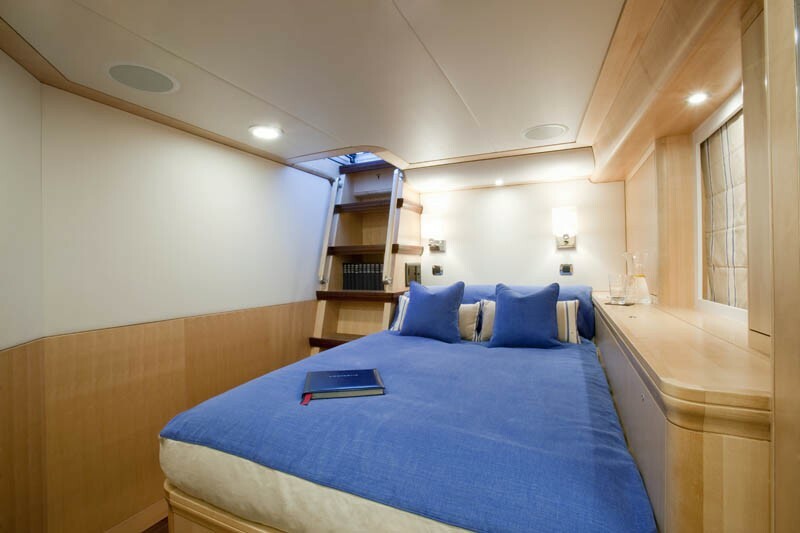 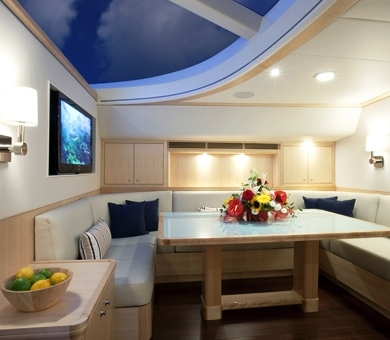 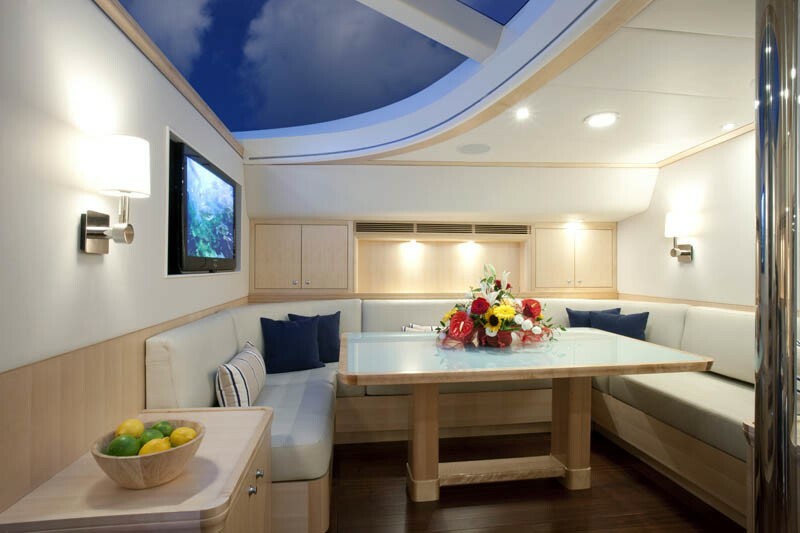 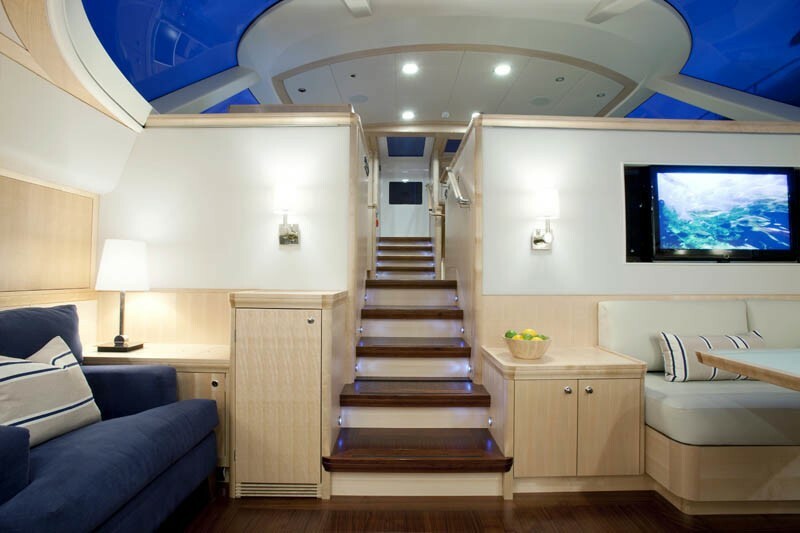 NOSTROMO accommodation: Four guest cabins are configured to sleep 9 guests in high comfort, while the yachts flexible arrangement can provide accommodation for two further guests on Pullman berths. 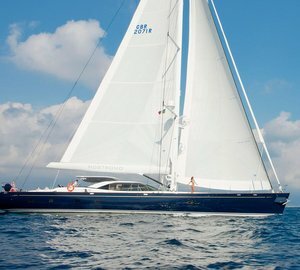 The Dubois sailing yacht NOSTROMO has the following extras on board: A Williams jet tender and an inflatable motor dinghy, Sky Plus and HD in the saloon and all cabins except the single cabin, Broadband facilities, Blue Ray player in the saloon, DVD players and Ipod docks are available in all the cabins besides the single cabin, Ipod dock in the cockpit. 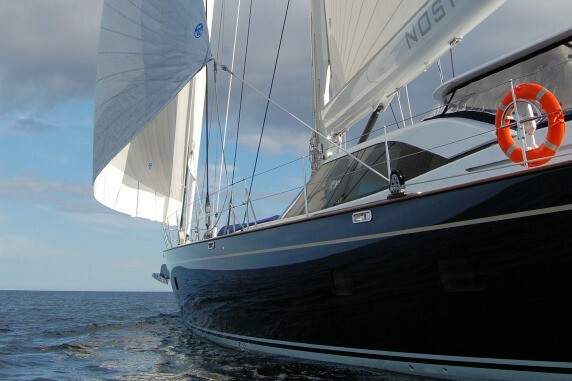 Communications inlcude SATCOM C (Inmarsat C, GPS, VHF, Fleet Broadband.